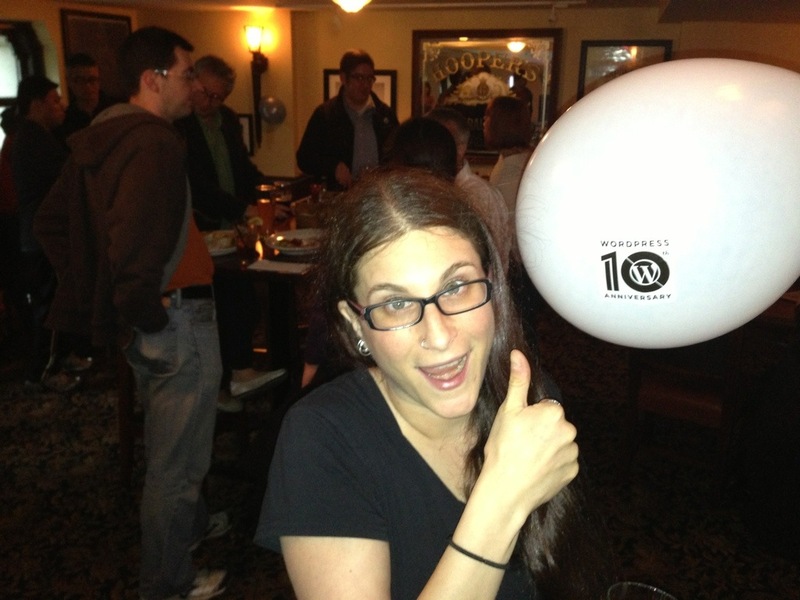 Jill Binder Loves Our Ballon Treatment! Balloons! IS the beer cold? I didn’t know this was happening here, and I live in Vancouver…awww. It was a lot of awesome. So much fun!